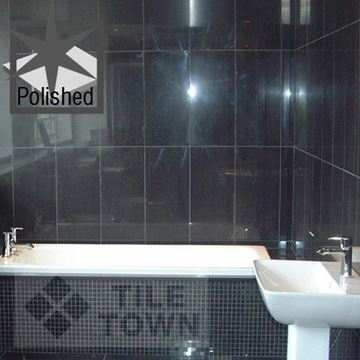 Porcelain tiling is a brilliant option for your wall or floor tiling, due to its versatility and strength. 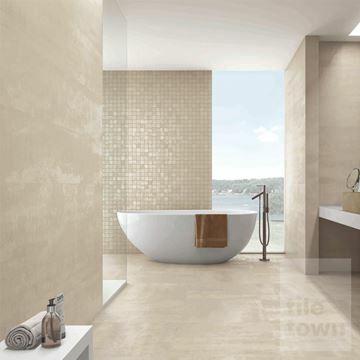 It is especially suited to rooms which are going to see a lot of water and moisture, like kitchens and bathrooms. 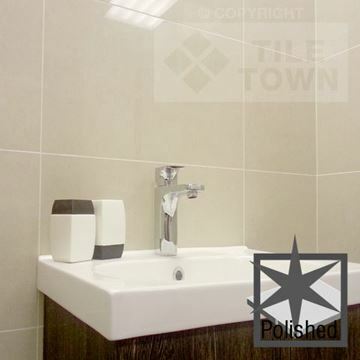 Porcelain has an incredibly low water absorption rate, due to its high density, so will resist water with ease. 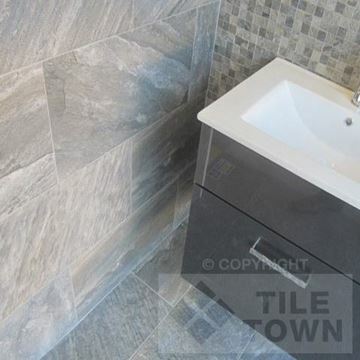 The hardness and density mean that porcelain tiling will effectively withstand the weight of people walking around on it without breaking or cracking. 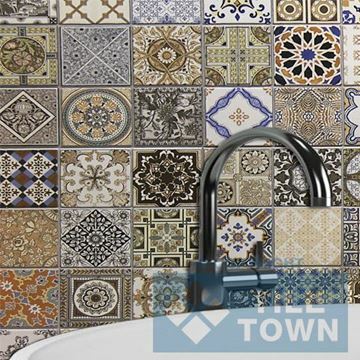 As well as being tough and hardy, Tile Town’s porcelain tiling comes in an enormous variety of colours and patterns to match the design of your room. 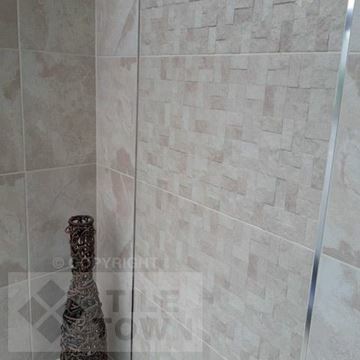 Have a look at our selection, we’re sure you’ll find the tiling for you. 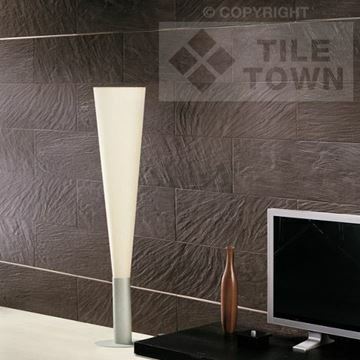 Porcelain tiles offer so much variety in colours, which makes them an ideal material to decorate your home with. 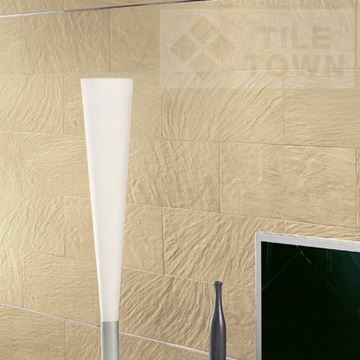 Our porcelain wall tiles are available in matt, gloss, glazed and polished finishes. 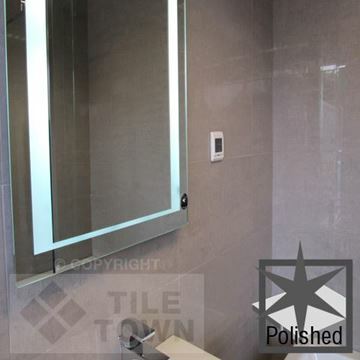 Made from pure materials, porcelain wall tiles are beautiful to look at and are scratch, stain, frost, and even chemical resistant, so you don’t need to worry about them getting damaged. 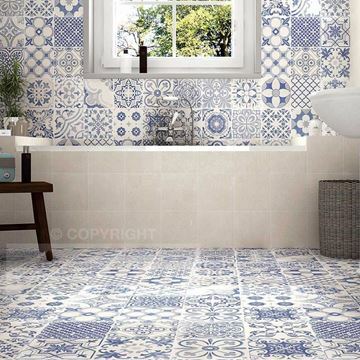 Make your bathroom wall pop out with Provenza Deco wall tiles, or create a soothing natural environment with Quarcita Natural wall tiles. 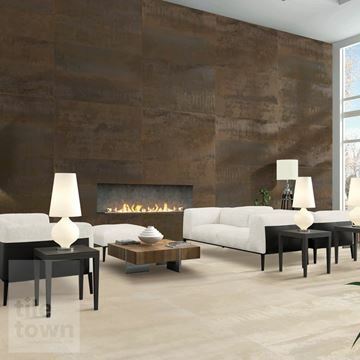 Tile Town’s selection of porcelain tiles will lend themselves to whatever themes you wish to create in your home. 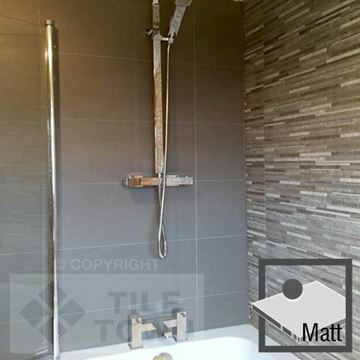 Using the very latest tile production technology, we have ranges here that look like natural stone with the bonus of being maintenance-free and very durable. 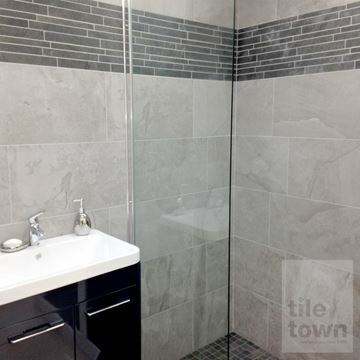 Very often these tiles are more resilient than the materials they mimic, as well as being much cheaper to buy and maintain. 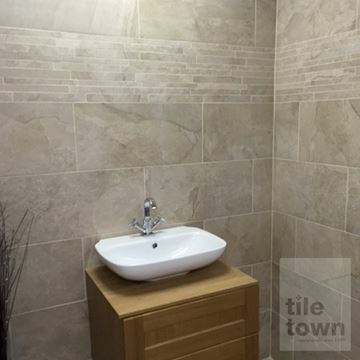 Our showrooms in Derby and South Normanton are the perfect places to see our porcelain tiles in person. You can have a good browse through our range and see if they have the right colour, finish and texture to complement the theme you are trying to release. 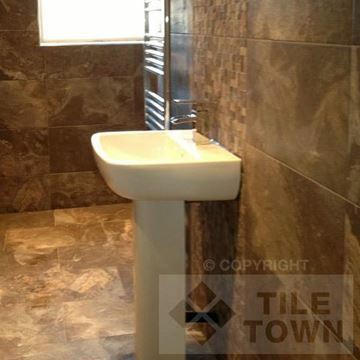 Get a literal feel for the quality of our tiles when you pick them up and hold them. 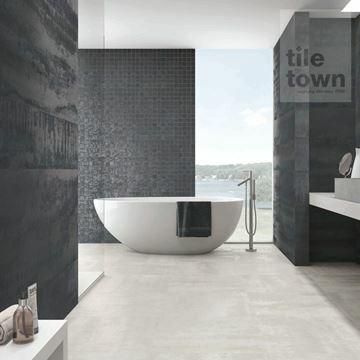 The composition of true porcelain tiles is a finely ground sand and requires processing using pressure and extremely high temperatures. This results in a very dense, glass like material and, because of its density and composition of natural ingredients, you can be sure of their high quality. Another great thing about our showrooms is our staff. 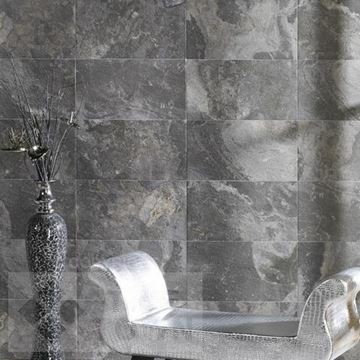 They are there to offer their expert advice and discuss your plans for home decor. 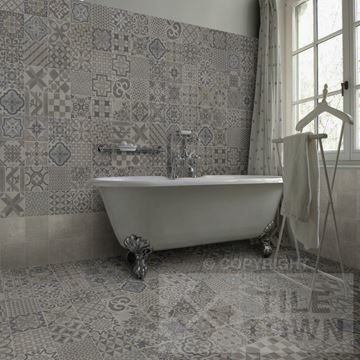 Any questions or issues you have regarding porcelain tiles, they’ll be able to answer them with confidence. Whether you want to find out more about the material itself or if you want to talk pure aesthetics, our staff are there for you. 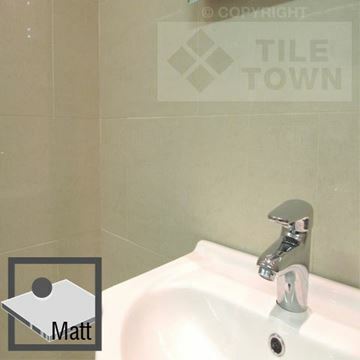 It doesn’t matter if you look at our porcelain tiling catalogue on the website or at one of our show rooms, you have many options to choose from.